He has paid his dues. 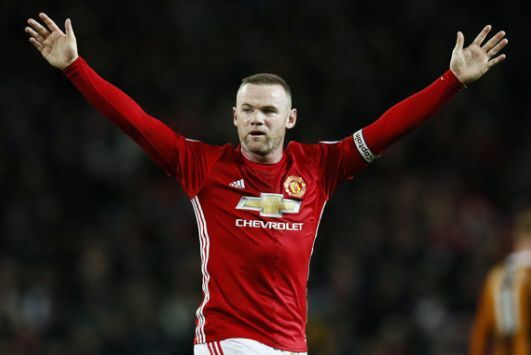 England's all-time top goalscorer Wayne Rooney has retired from international football after turning down the chance to be part of the squad for the World Cup qualifiers. "Every time I was selected was a real privilege but I believe now is the time to bow out." The 31-year-old former Manchester United captain scored 53 times in 119 internationals.